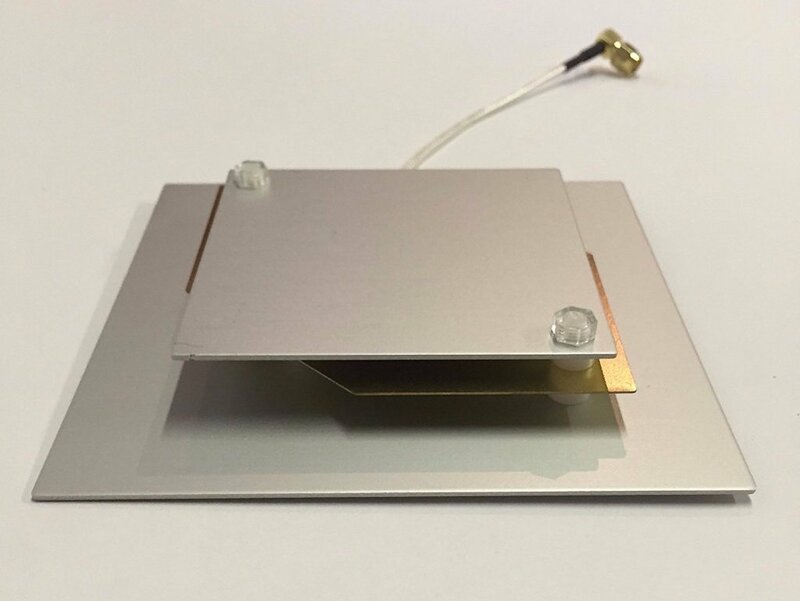 Hello all, any information about to buy a L-Band antenna o any available in outernet of patch antenna. I dont have the skill for DIY a antenna. There will be a dozen or so L-band antennas listed on eBay next week. There are only 9 antennas left in our stock.